Copyright © All rights reserved. Made By DWMedia. 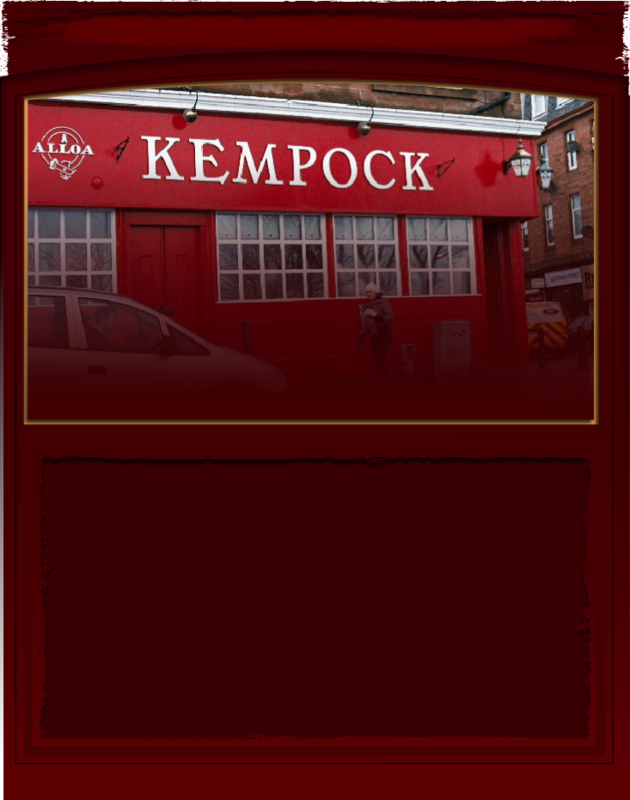 The Kempock Bar has just been included in “The Sunday Telegraph” Famous Grouse Famous 100 Pubs of Britain. It is one of only 15 pubs in Scotland to be included! Publican Jim Robertson is just returned from a fact-finding trip to Japan. Following a visit one evening from two Japanese whisky lovers, he determined that, as a whisky collector, he needed to see what was happening outside Scotland. He visited Yamazaki & Chichibu distilleries and took part in WhiskyLive Tokyo. He presented an Inverclyde plaque to whisky lover and Scotophile, Takeshi Mogi, his host in Japan. The Kempock Bar has won an award in the British Bar Awards as the best bar in Britain for just sitting and supping in. 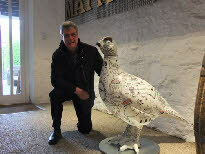 Jim Robertson finally made it up to Crieff to see the statue. 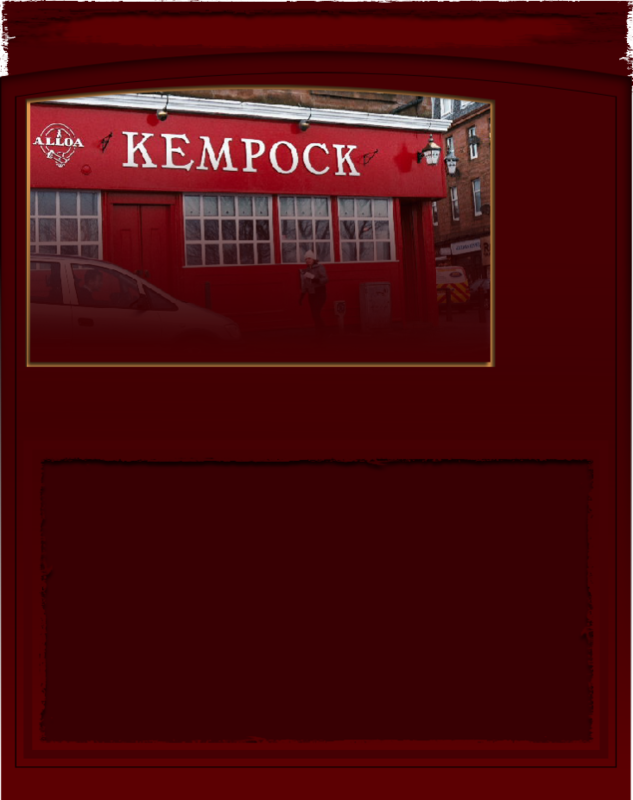 The Kempock’s logo is the jukebox on the Grouse’s chest.